Just in time for the holidays, Volvo Philippines is giving away gifts for every purchase of a new Volvo vehicle. This is part of their 12 Weeks of Christmas promo that will surely add joy to the Yuletide season. The promo covers all Volvo cars in their vehicle lineup – from the compact V40 sportswagon to the powerful S60 to the luxurious all-new XC90 SUV. With its renowned name and exquisite design, buying from this Swedish brand is already a gift in itself. 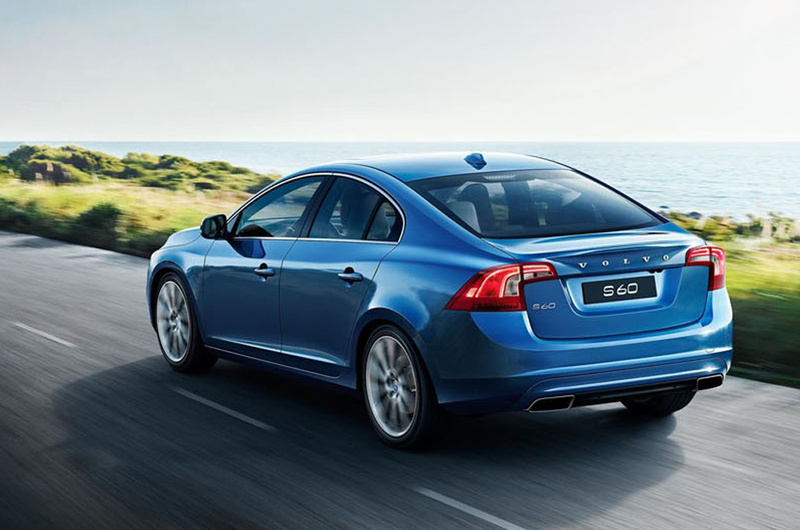 For the complete specs and features of the Volvo model range, visit the AutoDeal Car Guide.